Our time in Los Angeles is always varied and it's certainly a city that inspires creativity and visual exploration. 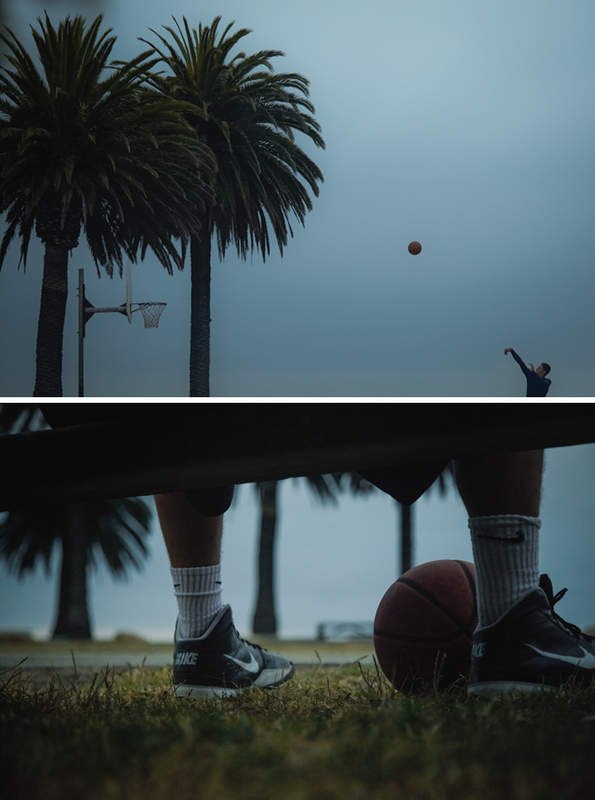 This series of images were shot this past Spring amid Los Angeles' Runyon Canyon and are part of a broader motion project that we will be releasing in days ahead. The project is personal in nature and while concepted in Minneapolis, we worked closely with our L.A. based producer to help coordinate logisitcs. Adding a bit more time on the front or back end of client based productions has always proved valuable for personal shooting in enviroments and markets such as this. We were fortunate to tap two rising models for the shoot. Their energy and enthusiasm for the project paired with the talents of our production crew allowed for a great morning of shooting. Stay tuned for a forthcoming motion edit that is in the works, currently titled "Memory." A broader selection of stills from this shoot are available via the Projects section of our site. 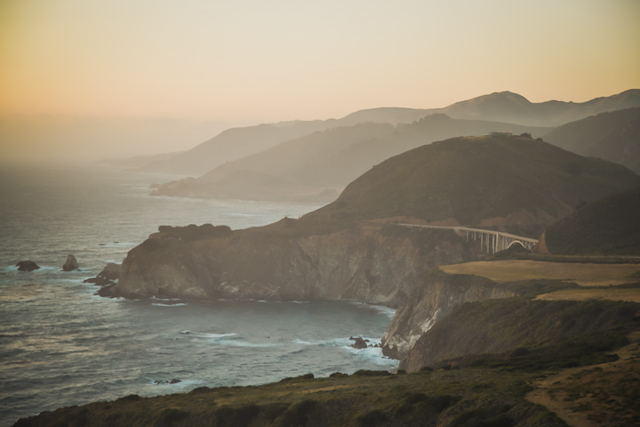 Continuing on the previous post, a view of Bixby Bridge just before sundown along coastal HWY 1. South of Carmel and north of Big Sur, the bridge opened in 1931 after 18 years of construction. The first of several posts highlighting personal work from a recent 10 day road trip along historic HWY 1, Los Angeles to San Francisco.